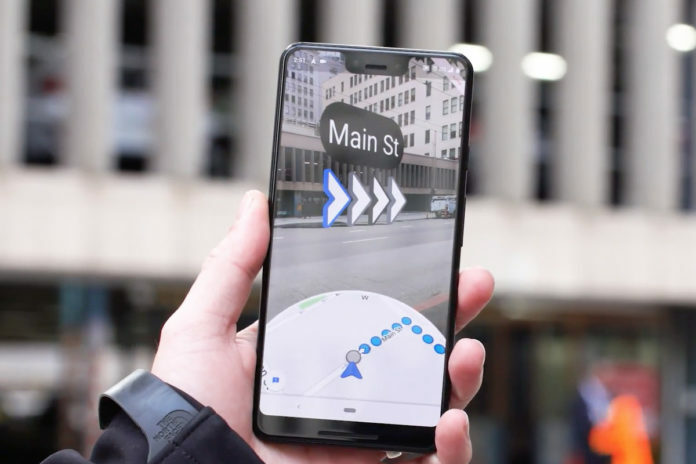 Google recently announced that it is going to roll out a new feature which can provide real-time views for navigation supported by Augmented Reality. It is now being tested by some local guides who are using it and providing feedback for the same immediately. The app will use the user’s GPS location and use data from the Street View to make it more exact. Then, it will provide a real-time look for the route to follow by laying out arrows on the screen for better clarity and guidance. It will seem as if Maps has drawn directions for you and nobody else can access it. It will be launched for all users, only when Google is completely convinced about it. The app will also allow you to turn your camera off after a short while, preventing you to consume a lot of battery during the process. Google, on the other hand, doesn’t force you to use too much of this feature and get completely dependent on it. 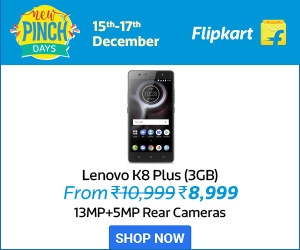 This is because using it continuously can lead to a faster drain of battery and will also darken the screen brightness. To avoid any obstacle on the go, you should try to use the AR feature for only short durations. 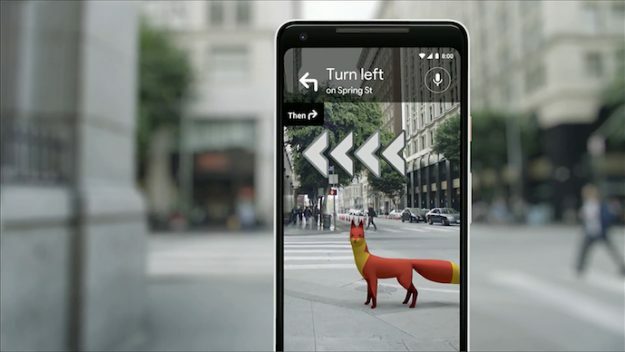 It shouldn’t be used while you are driving because if you put the phone off for a second, the AR mode will turn down to indicate to the Maps UI. To prevent any mishap, if you are using it for too long, Google will automatically darken your screen to remind you to put the phone down. It can be really helpful if you are walking down a foreign country as it can also help in translating the primary language signs on the way. The new update is, of course, a great addition to the user’s convenience. 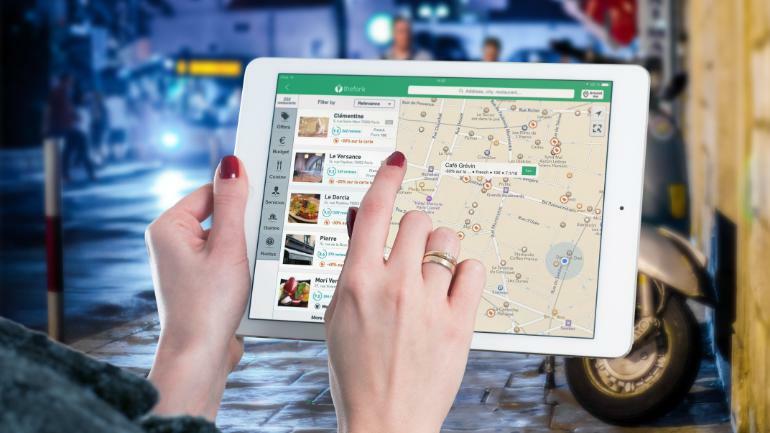 It will also provide very exact location information and eliminate all kinds of hassle that you now experience while on the go. Google Maps has already become our road guide to anywhere and has saved us from so many troubles related to navigation and routing. We hope that the feature is rolled out soon universally.